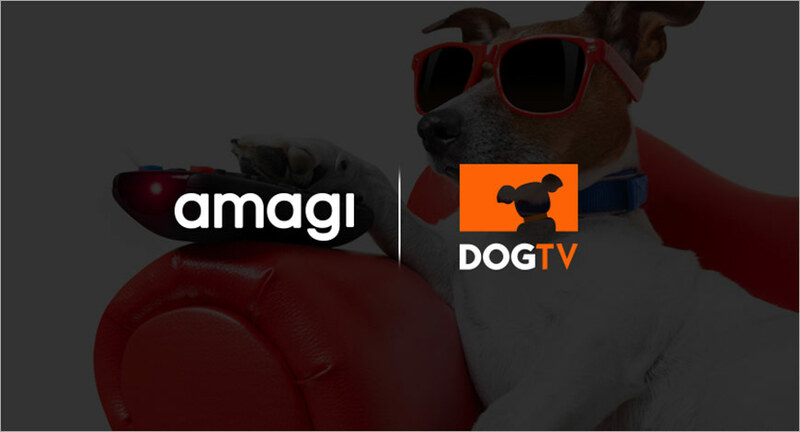 DOGTV, the world’s first television network for dogs, has chosen Amagi, a global leader in cloud-based technology for TV and OTT broadcasters, to manage its global broadcast operations. DOGTV has a global footprint across the US, South Korea, LatAm and Europe as well as Direct-to-Consumer subscription worldwide app. “Now, we always have a full view and control of our broadcast operations even when Amagi is managing the day-to-day playout and delivery workflows,” said Omri Uzrad, COO, DOGTV. “Amagi gives us the flexibility to scale our operations cost-effectively – be it on digital, satellite or cable. A clear orientation towards service quality with 24x7 service layers and industry-leading SLAs from Amagi has allowed us to focus on content creation and research rather than getting distracted by operational challenges,” Uzrad said. Amagi provides a fully managed service that includes playout, management and multi-mode delivery including satellite, fiber and IP delivery to different platforms. “DOGTV is a one-of-its-kind TV network that has a huge potential for global expansion, insulated by geographical and language barriers. It’s imperative that they be supported by a service provider who can scale their operations on demand, test new markets cost-effectively, and stay at the forefront of broadcast technology innovation,” said Deepakjit Singh, CEO, Amagi. “We are truly delighted to be the chosen partner for DOGTV. Given their world of ad-free content, it’s critical that operational efficiencies make a conscious contribution to DOGTV’s bottom-line. It would be our goal to deliver that service excellence and cost benefits throughout this partnership,” Singh added.